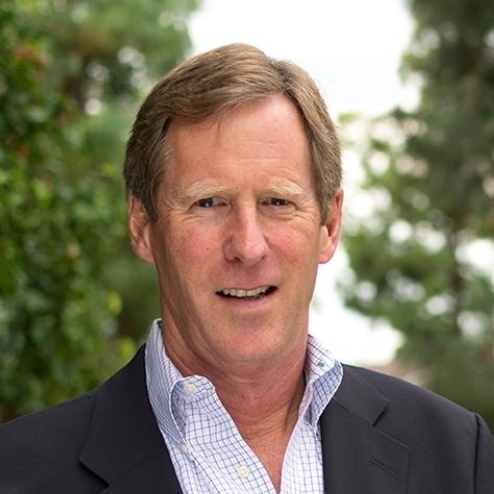 Scott Rae's primary interests are medical ethics and business ethics, dealing with the application of Christian ethics to medicine and the marketplace. 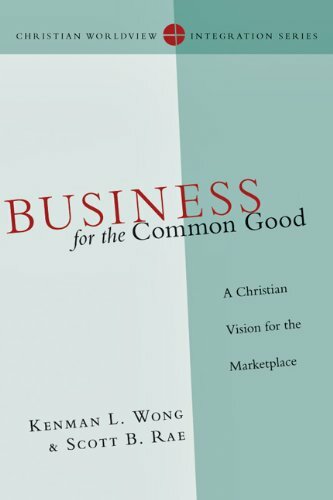 He has authored 10 books in ethics including The Ethics of Commercial Surrogate Motherhood; Moral Choices: An Introduction to Ethics; Brave New Families: Biblical Ethics and Reproductive Technologies; Beyond Integrity: A Judeo-Christian Approach to Business Ethics; and Body and Soul: Human Nature and the Crisis in Ethics. 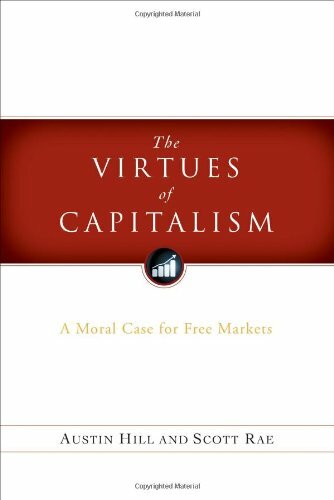 His work has appeared in The Linacre Quarterly, Religion and Liberty, Journal of Markets and Morality, Southern California Journal of Law and Women's Studies, National Catholic Bioethics Quarterly, and Ethics and Medicine. He is a consultant for ethics for four Southern California hospitals. He is a fellow of the Center for Bioethics and Human Dignity and a fellow of the Wilberforce Forum. Introducing Christian Ethics: A Short Guide to Making Moral Choices, Zondervan, 2016. Doing the Right Thing. Making Moral Choices in a World Full of Options, Zondervan, 2013. 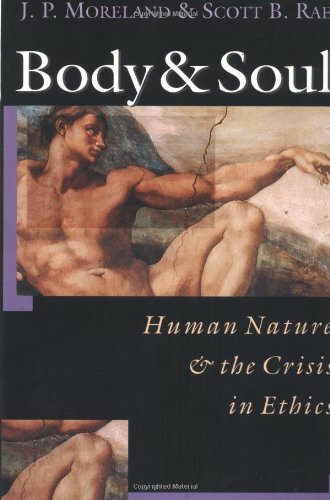 Body and Soul: Human Nature and the Crisis in Ethics, Intervarsity Press, 2000 (co-authored with JP Moreland). 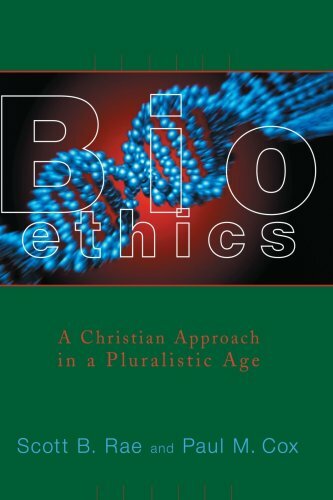 Bioethics: A Christian Approach in a Pluralistic Age, Eerdmans, 1999. (co-authored with Paul M. Cox), translated into Korean, 2004. Research and Experimentation, Crossroads Monograph Series on Faith and Public Policy, 1997. 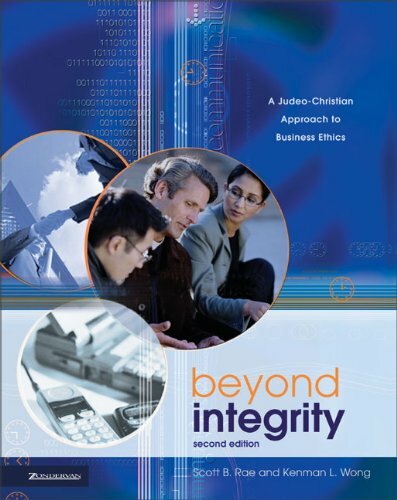 Beyond Integrity: A Judeo-Christian Approach to Business Ethics, co-edited with Kenman L. Wong, 1996, Zondervan Publishing House, 2nd edition, 2004. 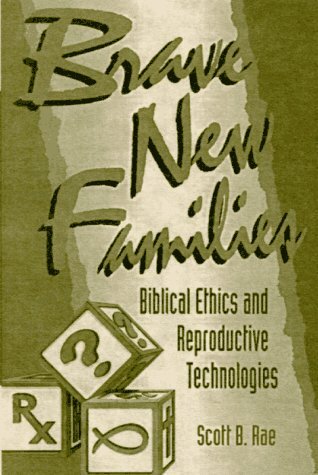 Brave New Families: Biblical Ethics and Reproductive Technologies, Baker Book House, 1996. 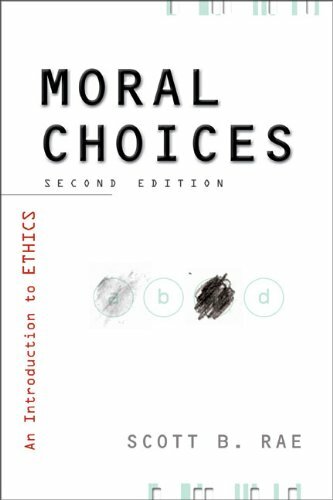 Moral Choices: An Introduction of Ethics, 1995, Zondervan Publishing House, 2nd edition, 2000, 3rd edition, 2009. Translated into Spanish, 2006, Romanian, 2007. The Ethics of Commercial Surrogate Motherhood: Brave New Families? Praeger Publishing, 1994. 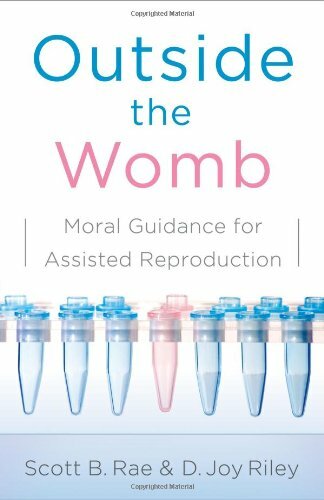 "Parental Rights and the Determination of Motherhood in Surrogate Motherhood Arrangements," Southern California Review of Law and Women's Studies 3:2 (1995): 301-359. “The Legacy of Roe v. Wade for Bioethics,” Southern Baptist Journal of Theology, 7:2 (Summer 2003): 30-38. “On the Connection Between Sickness and Sin: A Commentary,” Christian Bioethics 12 (2006): 151-56. “Should Egg and Sperm Donors Be Paid?—No,” Congressional Quarterly Researcher (May 2009): 465. 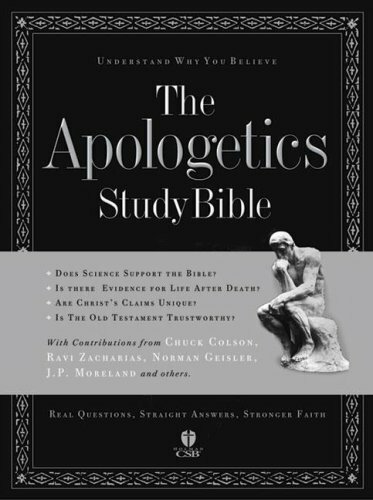 “Truthtelling and Deception,” for Theology of Work Project, online resource (theologyofwork.org), 2011. 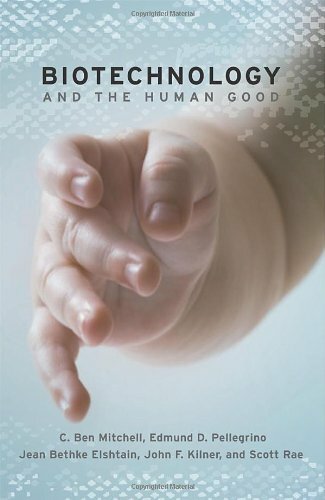 “The Rhetoric of Human Dignity in the Abortion Debate,” in Nathan Palpant, ed. 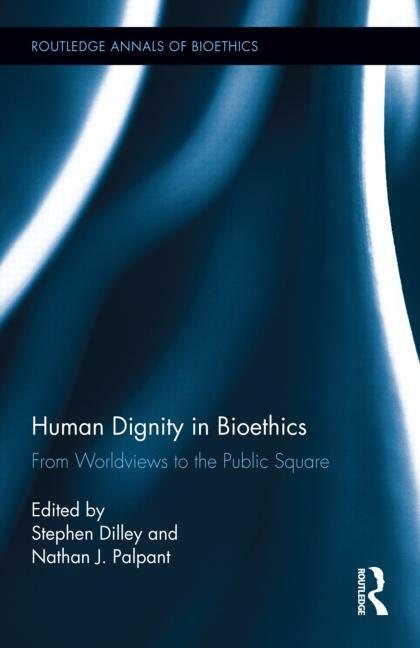 Human Dignity and Bioethics, Routledge, 2012. “Bioethics, The Church and the Family,” Journal of the Evangelical Theological Society 59: 1 (March 2016): 5-16. “More Than Meets the Eye: Naturalism and Human Significance,” in John F. Kilner, ed., Why People Matter: A Christian Engagement with Rival Views of Human Significance, 2016, Baker Academic, 89-108. “Work and Spiritual Formation,” in R. Keith Loftin and Trey Dimsdale, eds., Work: Theological Foundations and Practical Implications, SCM Press, 2018: 127-43. “Theological Framework for Aging and the End of Life,” in Laura Dryjanska and Roberta Giua, eds., Silver Universe: Views on Active Living, Lexington Books, 2018: 213-29. 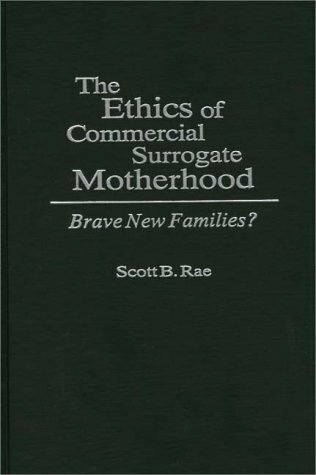 The Ethics of Commercial Surrogate Motherhood: Brave New Families?